Over the course of the past approximate two weeks the McCracken County Sheriff’s Office has conducted joint investigations with the Marshall County Sheriff’s Office and DEA of Paducah that resulted in 21 different people being charged with various drug and gun offenses. On 02/13/2019 McCracken County Sheriff’s Detectives and DEA of Paducah executed search warrants at 2920 Virginia Street and 2926 Mississippi Street in Paducah. During the searches detectives located over 80 grams of Crystal Methamphetamine, Marijuana, a stolen 9mm handgun and $7600 US currency believed to be proceeds of illicit drug sales. Today on 02/25/2019 detectives obtained arrest warrants for Patrick Owens charging him in connection to the items seized at those residences. Owens was arrested earlier today. On 02/16/19 at approximately 1930hrs McCracken County Sheriff’s Deputy Ryan Burrow conducted a traffic stop on vehicle at the intersection of Benton and Hoover Streets in McCracken County. The vehicle was found to be occupied by Monty K. Turner, Jodi Gainey and Kenny Cooper. Both Turner and Gainey gave deputies false names. 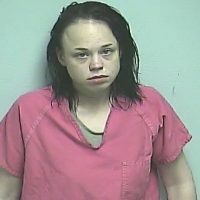 A roadside investigation revealed they were both wanted on outstanding warrants for probation violations and bail jumping. During the course of the traffic stop deputies searched the vehicle and located Crystal Methamphetamine. 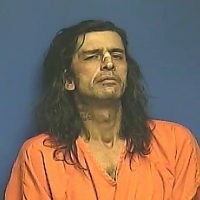 Turner, Gainey and Cooper were all arrested and lodged in the McCracken County Regional Jail. On 02/17/2019 at approximately 0030hrs detectives executed a search warrant at 2003 Adams Street in Paducah. Detectives located Marijuana and drug paraphernalia inside the residence. Three individuals present at the residence, Beatrice Ford, John Tucker and James Mullins, were cited to court for possession of Marijuana and drug paraphernalia. 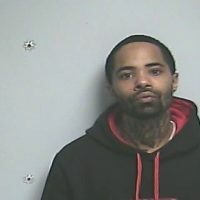 On 02/19/2019 at approximately 1536hrs McCracken County Sheriff’s Detectives executed a search warrant at 425 Flora Avenue in Paducah. Lex Thornton and Meghan Romaine were present at the residence. During a search of the residence detectives seized 12.7 grams of Crystal Methamphetamine, Marijuana, scales and other assorted paraphernalia. 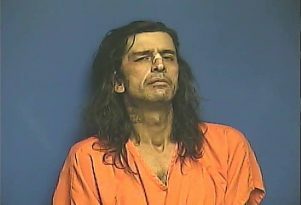 Both Thornton and Romaine were arrested and lodged in the McCracken County Regional Jail. 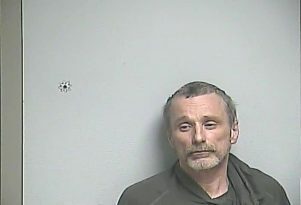 On 02/20/2019 at approximately 1310hrs McCracken County Sheriff’s Detectives executed a search warrant at 204 S 19th Street in Paducah KY. Douglas Jones and Sue Ann Tramble were located in a vehicle near the residence. 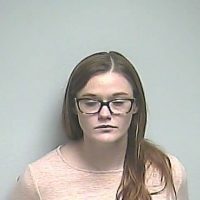 During a search of the vehicle detectives seized a loaded handgun, Crystal Methamphetamine, Marijuana, Sudafed pills and cash. Additional Methamphetamine, Marijuana and paraphernalia were located inside the residence. 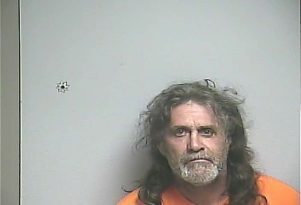 Jones and Tramble were arrested and lodged in the McCracken County Regional Jail. Detectives continued surveillance on the residence. At approximately 1930hrs they observed a vehicle arrive on the parking lot the apartment. 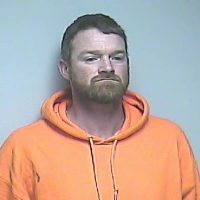 Dale Lynn was arrested after a search of the vehicle revealed approximately 235 grams of Crystal Methamphetamine, scales and baggies. 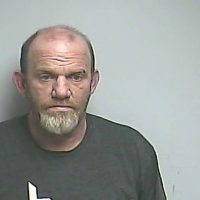 On 02/20/2019 at approximately 2325hrs Marshall and McCracken County detectives were conducting surveillance on a residence regarding a drug investigation in Marshall County. A vehicle was stopped leaving the residence on US 68. 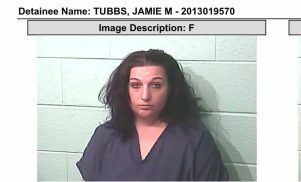 The driver, Jamie Tubbs, was arrested after a search of her vehicle revealed over 11 grams of Crystal Methamphetamine. 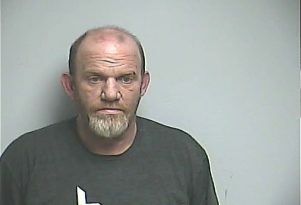 On 02/20/2019 at approximately 2355hrs McCracken and Marshall County Sheriff’s Detectives executed a search warrant at 70 Brain Lane in Marshall County. During a search of the residence detectives seized Methamphetamine, Marijuana, assorted paraphernalia and approximately $8,500 in US currency believed to be proceeds of illicit drug sales. 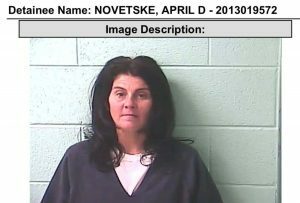 Detectives arrested April Novetske and lodged her in the Marshall County Jail. The investigation revealed that Novetske was obtaining large amounts of Methamphetamine via mail and selling it. 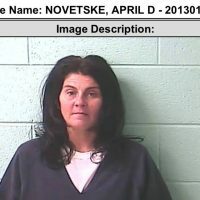 On 02/25/19 detectives and DEA agents intercepted a package in Paducah that was intended for Novetske. A search warrant was obtained and executed on the package. A search of the package revealed a baggy of Crystal Methamphetamine weighing in excess of 1,000 grams (one kilo). 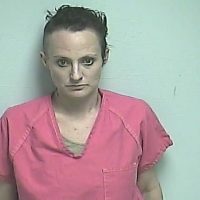 On 02/21/2019 at approximately 0432hrs detectives executed a search warrant 154 Sheehan Bridge Road in McCracken County. 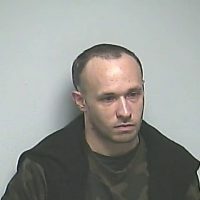 Thomas Downs was present and arrested at the residence. During a search of the residence detectives seized Crystal Methamphetamine, scales, smoking pipes and a drug ledger. On 02/22/2019 at approximately 1139hrs detectives executed a search warrant at 2536 New Holt Road Apartment G in Paducah. Jamie Bailey, Brian Wilson and Justin Crabtree were present at the residence. 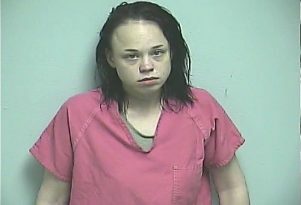 A search of the apartment revealed Methamphetamine, smoking pipe, a loaded methamphetamine syringe, scales and Marijuana. Both Bailey and Wilson were arrested for possession of Methamphetamine and paraphernalia. 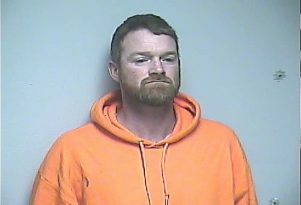 Bailey also was arrested on an outstanding warrant out of Calloway County. Crabtree was cited to court for Marijuana and paraphernalia. On 02/22/2019 at approximately 3pm detectives executed a search warrant at 418 Kinkead Street in Paducah. Timothy Cossey, Karen Lewis, James Williams and Michael Ezell were present at the residence and were arrested. Cossey, Lewis and Williams were arrested on outstanding warrants. During a search of the residence detectives located Methamphetamine, pipes, syringes, scales and a firearm. Cossey, Lewis, Williams, and Ezell where arrested for possession of methamphetamine and lodged in the McCracken County Jail. The seized Methamphetamine in these cases has an estimated street value of more than $135,000. These arrests and drug Good outcomes like this occur when law enforcement agencies cooperate and share information. 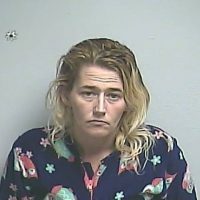 Arrested: Jodi Gainey 35, of Paducah KY, Warrant for failure to appear, Warrant for bail jumping 2nd degree, Warrant for bail jumping 1st degree, Possession of controlled substance 1st degree, 1st offense (methamphetamine), No operator’s license, Giving officer false identifying information. Failure of owner to maintain required insurance 1st offense. 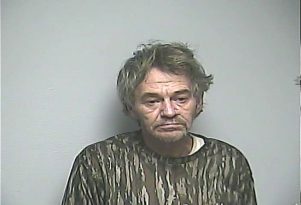 Arrested: Monty Turner 56, of Paducah, KY, Possession of controlled substance 1st degree, 1st offense (methamphetamine), Giving officer false identifying information, Warrant for contempt of court, Warrant for parole violation. 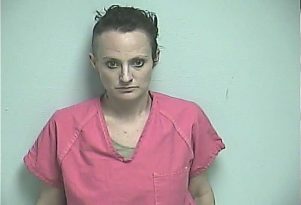 Cited: Beatrice Ford 27, of Paducah KY, Possession of marijuana, Possession of drug paraphernalia. 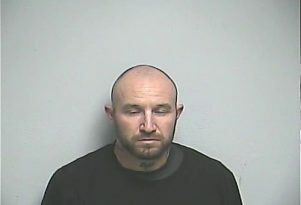 Cited: John Tucker 33, of Paducah KY, Possession of marijuana, Possession of drug paraphernalia. 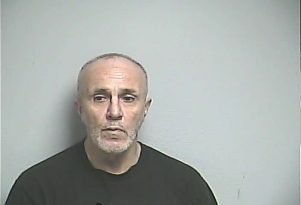 Cited: James Mullins 45, of Paducah KY, Possession of marijuana, Possession of drug paraphernalia. Arrested: Lex Thornton 52 of Paducah KY, Trafficking in controlled substance, 1st degree, 1st offense (> or =2 grams methamphetamine), Possession of drug paraphernalia, Tampering with physical evidence, Possession of controlled substance, 3rd degree – (drug unspecified), Possession of marijuana, Resisting arrested, Menacing. 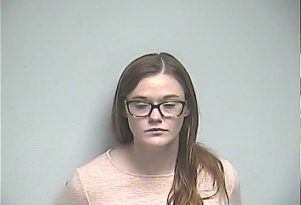 Arrested: Meghan Romaine 30, of Paducah KY, Trafficking in controlled substance, 1st degree, 1st offense (> or =2 grams methamphetamine), Possession of drug paraphernalia, Tampering with physical evidence, Possession of controlled substance, 3rd degree – (drug unspecified). 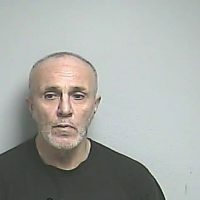 Arrested: Douglas Jones 49 of Paducah, KY, Trafficking in controlled substance, 1st degree, 1st offense (> or =2 grams methamphetamine), Possession of drug paraphernalia, Trafficking in marijuana less than 8 ounces 1st offense methamphetamine precursor, 1st offense, Possession of drug paraphernalia, Possession of handgun by convicted felon, Operating on suspended or revoked operator’s license, Carrying a concealed weapon. 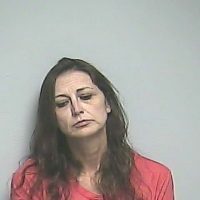 Arrested: Sue Ann Tramble 42 of Paducah, Possession of controlled substance 1st degree, 1st offense (methamphetamine), Possession of drug paraphernalia, Possession of marijuana, Public intoxication-controlled substance (excludes alcohol). 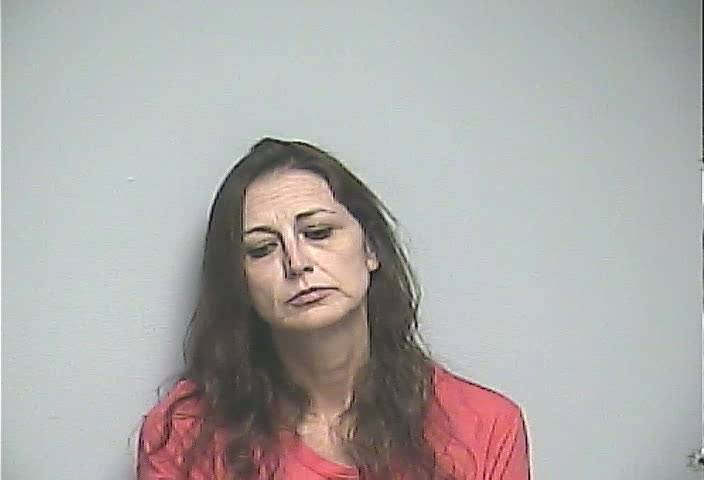 Arrested: Dale Lynn 34 of Paducah, KY, Trafficking in controlled substance, 1st degree, 1st offense (> or =2 grams methamphetamine), Possession of drug paraphernalia, Operating on suspended or revoked operator’s license. 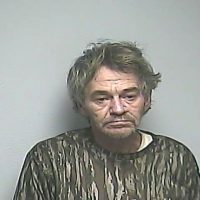 Arrested: Thomas Downs 55 of Reidland, KY, Trafficking in controlled substance, 1st degree, 1st offense (> or =2 grams methamphetamine), Possession of drug paraphernalia, Failure to notify DOT of address change. 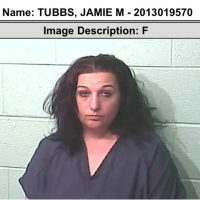 Arrested: Jamie Bailey 30 of Paducah KY, Possession of controlled substance 1st degree,2nd offense (methamphetamine), Possession of marijuana, Warrant for failure to appear to court in Calloway County. 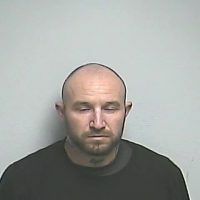 Arrested: Brian Wilson 32 of Paducah KY, Possession of controlled substance 1st degree, 1st offense (methamphetamine), Possession of marijuana, Possession of drug paraphernalia. 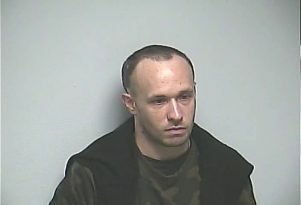 Cited to court: Justin Crabtree 23 of Kevil KY, Possession of marijuana, Drug paraphernalia. 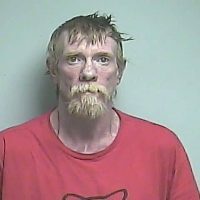 Arrested: Timothy Cossey 38 of Paducah KY, Possession of controlled substance 1st degree, 3rd offense (methamphetamine), Possession of drug paraphernalia, Warrant out of McCracken County for contempt of court x2. 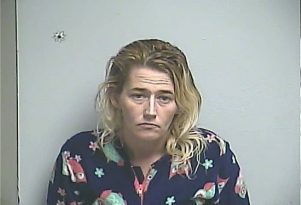 Arrested: Karen Lewis 38 of Paducah KY, Possession of controlled substance 1st degree, 1st offense (methamphetamine), Possession of drug paraphernalia, McCracken County warrant for failure to appear x2. 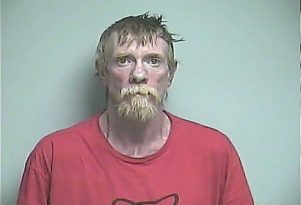 Arrested: James Williams 57 of Paducah KY, Possession of controlled substance 1st degree, 3rd offense (methamphetamine), Possession of drug paraphernalia, Warrant out of McCracken County for failure to appear in court. 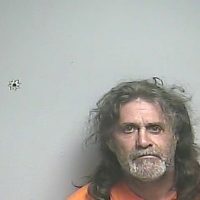 Arrested: Michael Ezell 47 of Paducah KY, Possession of controlled substance 1st degree, 3rd offense (methamphetamine), Possession of drug paraphernalia, Possession of marijuana. 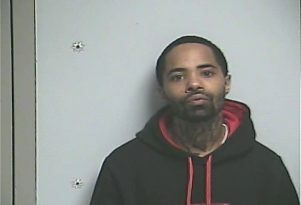 Arrested: Patrick Owens 29 of Paducah KY, Trafficking in controlled substance, 1st degree, 1st offense (> or =2 grams methamphetamine), Receiving stolen property handgun, Possession of a handgun by a convicted felon.